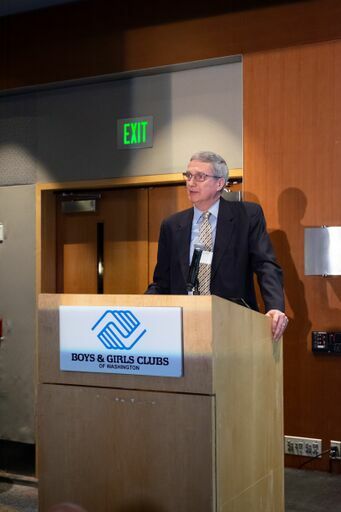 Don Kardong of Spokane was celebrated as the newest Alumni to join Boys & Girls Clubs of WA Hall of Fame. 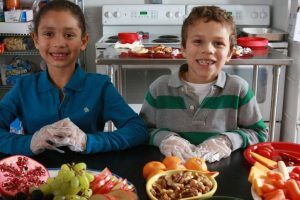 Since 2013, Boys & Girls Clubs of Washington recognized 14 individuals for their outstanding contributions to their local Boys & Girls Clubs, and our movement overall. They are doctors and sports stars, business people and public servants, but what unites them is passion for helping kids especially those who need them the most to realize their full potential as productive, responsible, caring citizens. The newest inductee, Don Kardong of Spokane, WA, was celebrated at the Washington State Youth of the Year event, hosted by the Association on Thursday, March 28th at Seattle’s Bell Harbor International Event Center. Don Kardong, Bloomsday Race director. Don Kardong is a world-famous athlete and race director. He attended the Boys Club in Bellevue in late 1950s. Watch his reflections on the Club! 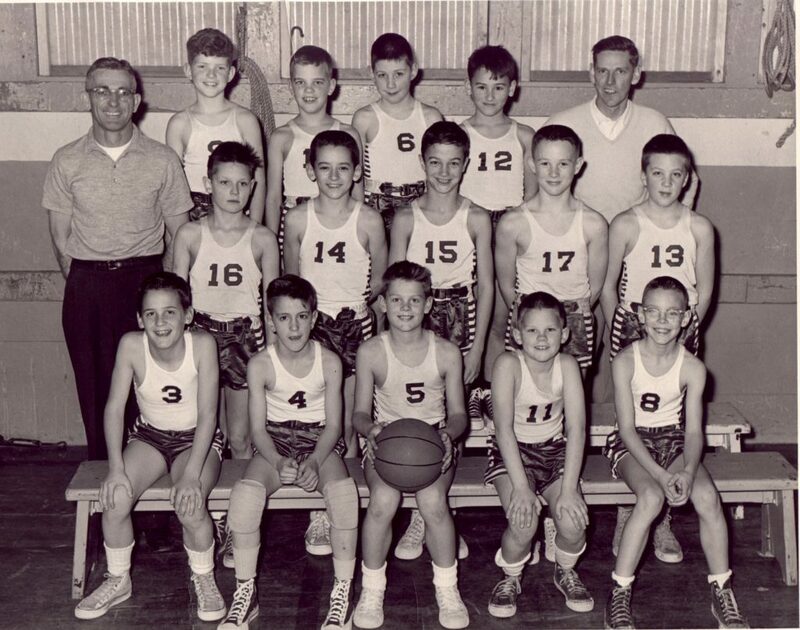 Don Kardong, center middle row, wearing jersey #15, at Boys Club of Bellevue, circa mid 1950s. He competed in 1974 Olympic games, and nearly secured a bronze medal in the Marathon race, missing his 3rd place finish by just a few seconds. In our minds, this Boys Club of Bellevue alum is still an incredible legend and a hero, because he took his passion for running and used it to transform an entire community. 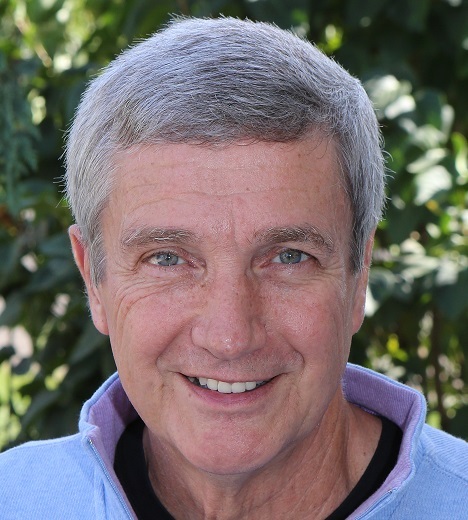 When Don moved to the Spokane area in 1977, he realized that the newly revitalized downtown was an excellent location for a race, and now the Bloomsday Run attracts tens of thousands of runners from all over the world to Spokane every spring. This race is considered to be one of the best in the country, and it also raises money for local charities. This is where Don got an opportunity to give back to Boys & Girls Clubs movement, when Boys & Girls Clubs of Spokane was selected to be the official Bloomsday charity partner in 2012. Don’s commitment to youth extended beyond running, when he served as the executive director of Spokane’s Children’s Museum for several years, and the race itself organizes fitness activities for elementary kids all across the Spokane area. 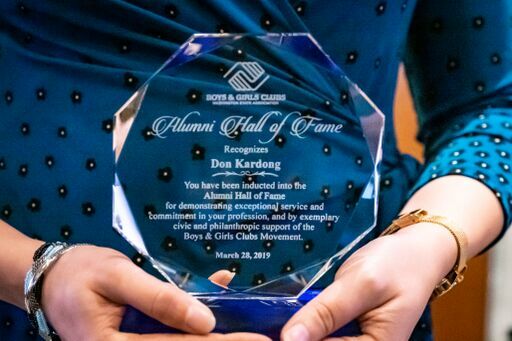 Don is a tireless advocate for Healthy Lifestyles, one of the three key pillars of Boys & Girls Clubs movement, and we are very excited to honor him for his life’s work and serving as a great example for youth and adults alike locally, regionally and globally. Don was presented with a crystal Alumni Hall of Fame trophy by Jonathan Ray, Youth of the Year 2019 finalist from Boys & Girls Clubs of Spokane, and Katya Miltimore, BGCWA Executive Director. Don’s acceptance speech centered on the impact of staff and coaches on kids participating in Club programs.